It’s exciting to think that you’re having a home renovation project. Whether it’s for your kitchen, entertainment room/den, garage expansion, or the bathroom of your dreams, thinking of having something you’ve planned and prepared so much for is, indeed, comforting. However, it can be quite a messy process that will temporarily disturb your home life. And regardless of the size of your home renovation project, you’re bound to face disruptions from the start. How do you go about your daily activities? What about the kids? You need to have a family meeting for this to ensure you can go about your daily home life with minimal interaction within the renovation area. And what will you do with all your household items while renovation work is ongoing? This is where a convenient mobile storage unit comes in handy. Or, if you feel the need to store your valuables somewhere safe but personally accessible, you can also get a mini storage pod. To stop worrying about where you should put your furniture and other belongings, the easiest solution is to place them in a storage unit. This way, you can free up space for workers who will handle the renovation project. Furthermore, you can protect your items from getting damaged while the construction work is ongoing. Also, instead of leaving stacks of boxes in the house, you’re actually placing them somewhere safe without the risk of falling debris. Whether your renovation project is small or large, there are various types and sizes of storage units available for your storage needs. Just make sure you know how to use a self-storage facility to maximize your rental space. When a renovation is in progress, you’ll be too busy to notice who goes in and out of your house. Chances are, there may be intruders that’ll take an interest in your belongings and may try to take advantage of an opportunity to steal from you once it presents itself. But when you store all your important items inside a secure storage facility, you no longer have to worry about this problem. Most storage companies offer 24-hour video surveillance in their facilities. And as an added security measure, you’ll have to provide your own lock for your storage unit. 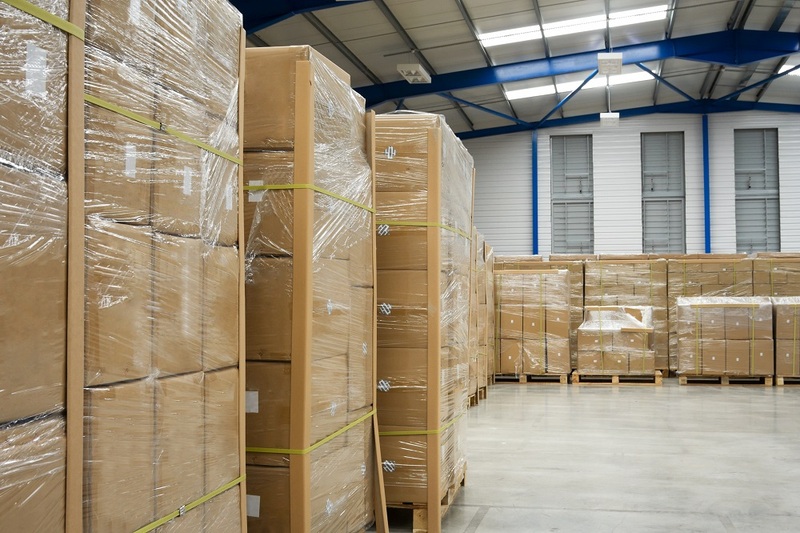 Contrary to what many people believe, not all storage unit facilities are expensive. In fact, most storage companies offer flexible and competitive rates depending on the renter’s needs. What’s more, you won’t get locked into a contract because you have the option to rent the unit temporarily or on a long-term basis. Since the air conditioner may be off or removed during the renovation process, your home temperature may get unpredictable. When this happens, leaving sensitive items such as wooden and leather furniture, artwork and musical instruments inside your home may not be a good idea. The great thing about getting a storage unit is that you have climate-controlled options so you can ensure your valuables are safe, regardless of the weather outside. All throughout the renovation project, you’ll be busy enough not to have a normal schedule. So when you need to get something from your storage unit in the middle of the night, you should be able to access it. This is convenient since you don’t have to think about rushing to the facility just to get your belongings before the establishment closes for the day. Make a decision early whether you need to stay or go someplace else. A full renovation project may require you to get alternative lodgings until the work is done. If you opt to stay, set up space for your family to be able to do the things you normally do even when construction is ongoing. Take an inventory for storage. It’s vital that you have an idea of how many things you need to store and what you need to get rid of. Marking boxes according to location or category will help you determine the type and size of your storage unit. Pack to prevent damage. To make sure that your items will be safe inside the unit, it’s also important to pack your valuables properly. This will also come in handy when you need to get something quickly, and when you unpack since you don’t have to go through all the boxes just to find the items for a certain room. 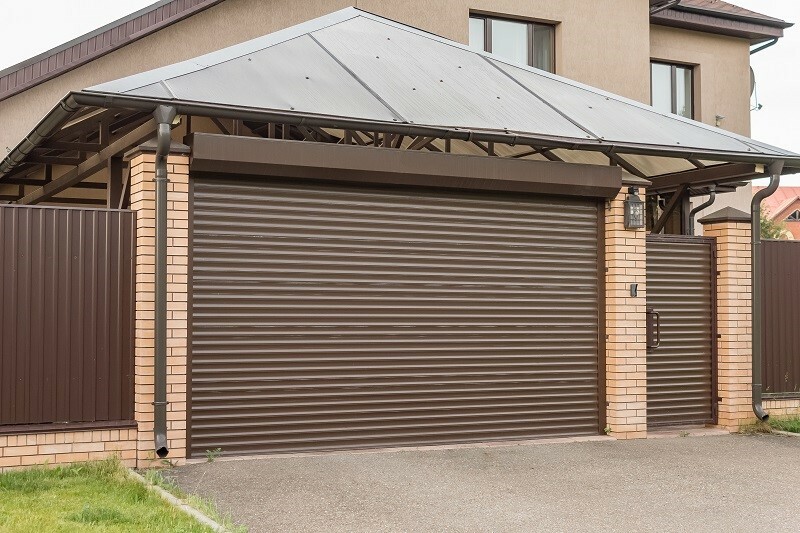 While your home renovation project is ongoing, your storage unit will do its job of keeping your possessions secure and ensuring your peace of mind. Once the project is complete, you can get your stuff back, confident that everything is intact and ready for moving back into your lovely home. About the author: Chris Humphrey is the General Manager of Easytruck Moving & Storage. In 2013, the company combined their expertise in professional moving services & storage to create an entirely new approach to the business – and mobile storage was born! Easytruck now operates over 30,000 sq.ft. of air-conditioned facilities in three convenient locations in Dubai and is the only Mobile Storage operator in the UAE.